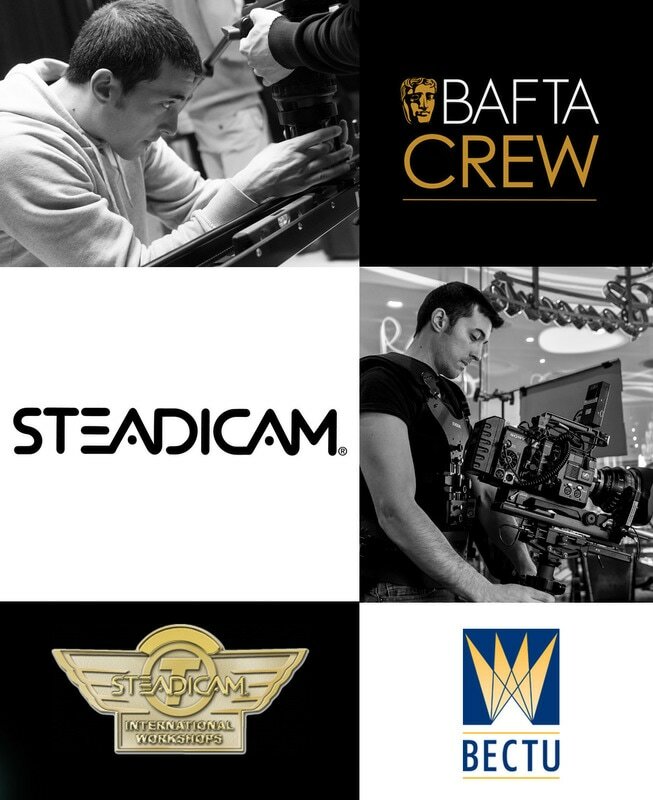 Domenico Palomba is a London based camera operator/steadicam owner and Tiffen International Gold Steadicam certified. After graduating at the Academy of Fine Arts in 2011 in Italy, Domenico moved to London to pursue a career in the film Industry. He attended filmmaking courses at the Central Saint Martins and started straightaway getting himself in the film business, starting his career in camera department. After then his path was more and more focused on camera assisting, through technical courses at NFTS (National Film and Television School) experiencing 16/35mm cameras, also having the honor to be trained by the GBCT (the Guild of British Camera Technicians). Throughout the years working as camera assistant (in feature films, Tv Drama, commercials, music video), Domenico developed a profound love for the invaluable craft of steadicam. Love that put him through the best training a steadicam operator could possibly receive, thanks to mentors such as Pete Cavaciuti (Thor, Captain America, Skyfall), Roger Tooley (Penny Dreadful, Shaun of the Dead) and Paul Edwards (Harry Potter, Dracula Untold). Domenico is member of BECTU, ASO (Association of Steadicam Operators) and the International SOA (Steadicam Operator Association). 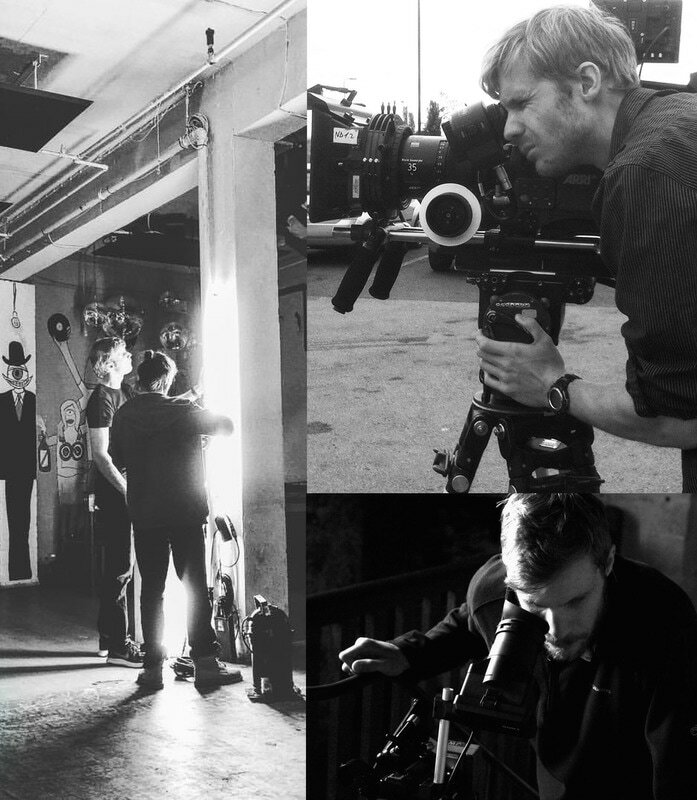 Josh White is a Director of Photography with more than 10 years experience from Drama to Commercials (such as McDonalds and The Telegraph) and Music Videos (Skunk Anansie, Skepta, Geko and more). Graduating from Christ Church University in 2007 with a 1st in Practical Cinematography, Josh started his career shooting short films on both s16mm and digital formats: He then enlarged his network working on commercials, music video, getting his increasing technical knowledge to support his artistic view. His comprehensive knowledge covers an extensive repertoire of cameras, from HD and 4K+ formats to 16mm and 35mm film.